The ALISE 2018 Annual Conference will be held at The Westin Westminster Hotel. 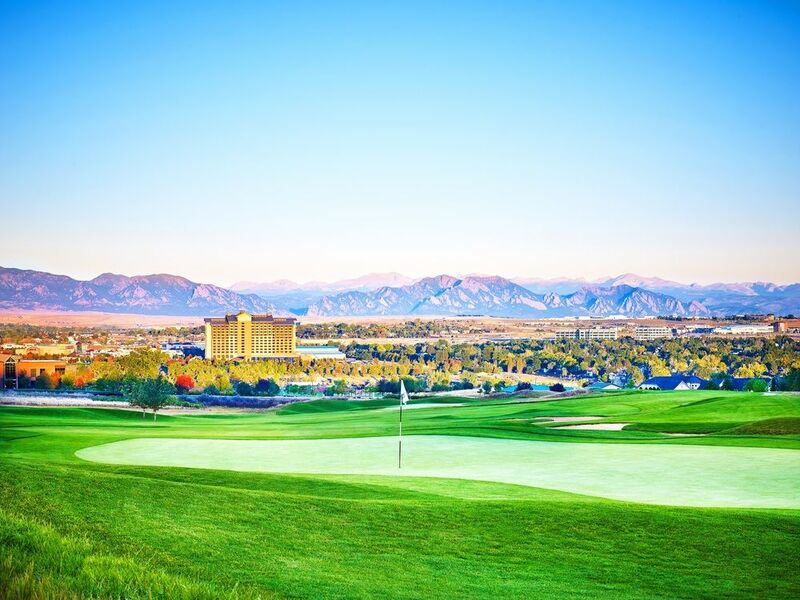 Ideally situated between Denver and Boulder, The Westin Westminster serves as a gateway to these dynamic cities and astonishing natural attractions. You can make, modify and cancel hotel reservations online, as well as take advantage of any room upgrades, amenities or other services offered by the hotel. Should you require assistance making your reservation, you can contact the Westin at (303) 410-5000 or online. Please reference "ALISE 2018 Annual Conference." The cut-off date to reserve your room in the ALISE room block is Monday, January 22 at 5:00 pm. Rates do not include applicable state and local taxes, currently 8.35%. The Westin Westminster will offer complimentary in-room Internet for all ALISE guests! Please ask for your WiFi passcode card and access instructions upon check-in. To cancel or adjust reservations, contact the hotel directly. 2018 ALISE Conference attendees receive a discounted overnight parking rate of $5 per night. Fee: Approximately 75 - 90 USD; one-way, up to four people. About: Taxis are readily available outside baggage claim or can be arranged in advance. Please keep the hotel address on hand for the driver. Fee: 84 USD; one-way; up to three people. About: SuperShuttle service can be booked in advance or in-person at baggage claim. Please be aware that long lines in baggage claim can extend the wait time for tickets. SuperShuttle offers ride sharing as well as discounted group pricing. Fee: 80 USD; one-way, plus gratuity. About: Private car service is available to and from Denver International Airport through Shah's Limo and Car Service. Fee: Rates vary based on driver availability and demand. Rates will be provided prior to pick-up. About: Ride-sharing apps such as Uber and Lyft provide swift transportation to/from the airport. Guests can request a ride on-demand by downloading the apps on their smartphones. The Regional Transportation District (RTD) provides a number of light rail and bus rapid transit options to and from downtown Denver, with a stop right by the hotel. The Westin Westminster provides a complimentary shuttle within a 5-mile radius. Be sure to call the hotel to arrange. Taxis, private car service, and shuttle buses are also convenient options for transportation to the hotel. Fee: Approximately 35 - 40 USD; one-way. About: Taxi service through Denver Yellow Cab is readily available at Union Station.